Long ago in the kingdom of Tranen, a king makes a promise to his dying wife to remarry only a woman who possesses her same golden hair. With time, the wicked king finds his attentions are captured by his maturing daughter. With her father’s dastardly intentions at her door post, Princess Aurelia wards off his advances by requesting impossible gifts…. Dresses created by the sun, moon and stars and a coat made of a thousand furs. 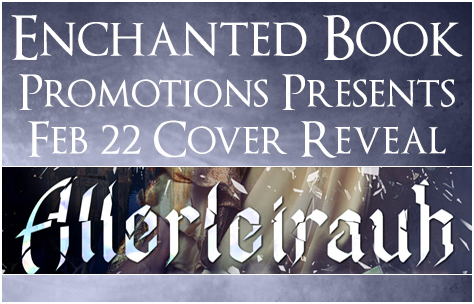 Aurelia enters the safe haven of the kingdom of Saarland der Licht, where she is taken under the care of the handsome and gentle Prince Klaus. Hoping to not be discovered by her father’s courtiers, Aurelia tries to remain hidden under her new false identity. 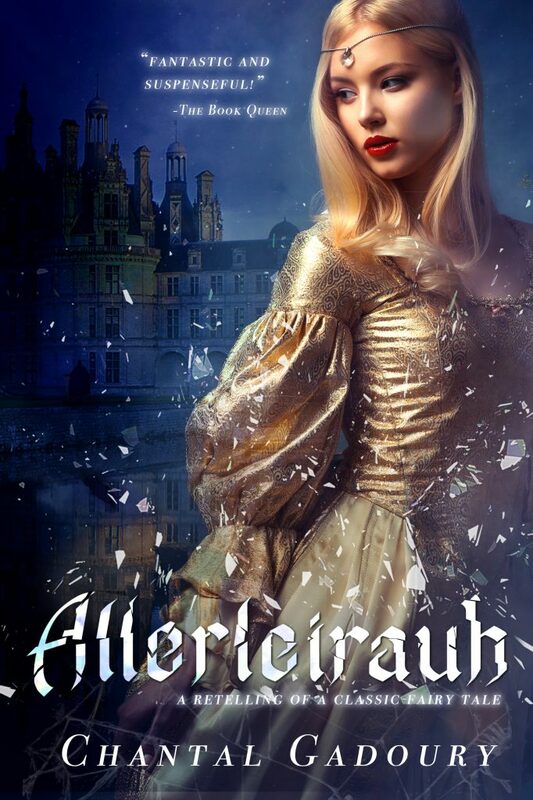 Unexpected love is challenged between Aurelia and Prince Klaus with an approaching arranged marriage between the heir of Saarland der Licht and the neighboring ruler’s daughter. With danger and heartache hanging in the air, Aurelia must face the troubles of her past and her fears for the future in her journey of self-discovery. Chantal is a 2011 graduate from Susquehanna University with a degree in Creative Writing. Since graduation, she has published three novels: “Seven Seeds of Summer” in March of 2014 with Waldorf Publishing, “The Songs in Our Hearts,” to be released in the Summer of 2017 with 48Fourteen Publishing, and “Allerleirauh,” which is to be re-released in a new edition by Parliament House Publishing, August 2017. Writing novels for Chantal has become a life-long dream come true! When she’s not writing a book, she enjoys painting, drinking lots of DD Carmel Mocha Iced Coffee, and watching Disney classics. Chantal lives in Muncy, Pennsylvania with her Mom, Sister and furry-‘brother’ (aka, puppy) Taran.